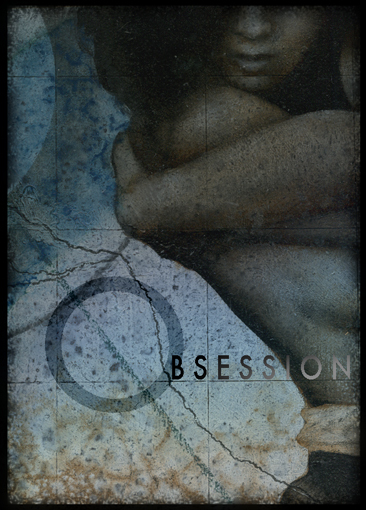 This is my entry for this week's theme over at Illustration Friday: OBSESSION. Wow, that's a knockout! Somebody needs to write a book to go with it, quickly! Thanks for the kind word. I'm very pleased with the overall look. It's an image that takes advantage of the mystery and depth of the subject matter: plus I get a chance to play with graphic design. As a title, I'm sure it's been snatched up a long time ago. She can't take her eyes off of me. C'mon miss, I'm a married man. Sigh. ........she had the map. She had him. The only question was; had someone already beaten them to the prize? It was a sultry day. With a hint of foreboding. Just like the look in her eyes. Very nice. I've been missing that aged effect. Gave me an awesome idea for a political cartoon (assuming somebody hasn't already done it--& you don't mind doing two pieces close together with the same title). It's on the way. This page contains a single entry from the blog posted on July 30, 2011 6:20 PM. The previous post in this blog was Caricature Commission. The next post in this blog is Quiptoons.